Dr Jo Reidy works at the Victorian Curriculum and Assessment Authority. She has had a diverse range of experiences as a teacher, teacher educator, adviser and author. 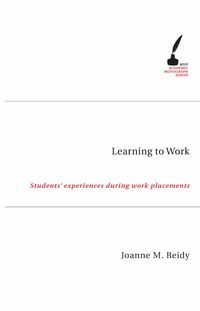 She won RMIT's University Research Prize in 2004 with the PhD thesis on work experience on which this book is based. She is also the co-author of several English textbooks.